Michael Finney has a diverse litigation practice, focused on resolving complex business disputes. 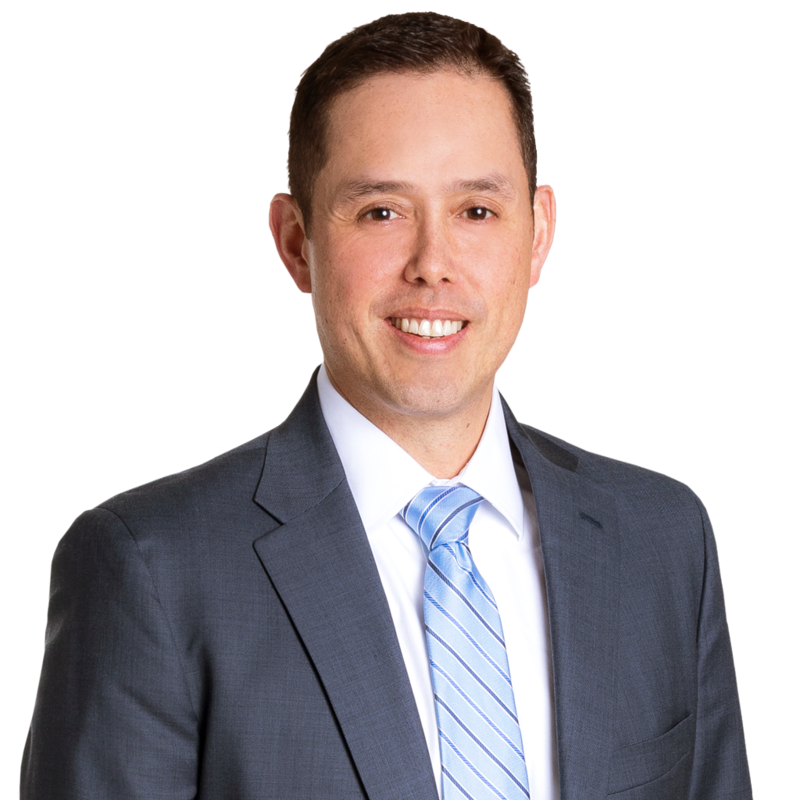 Prior to joining Gentry Locke, Michael practiced in Washington, DC, and clerked at the United States District Court in Roanoke for the Honorable James C. Turk. 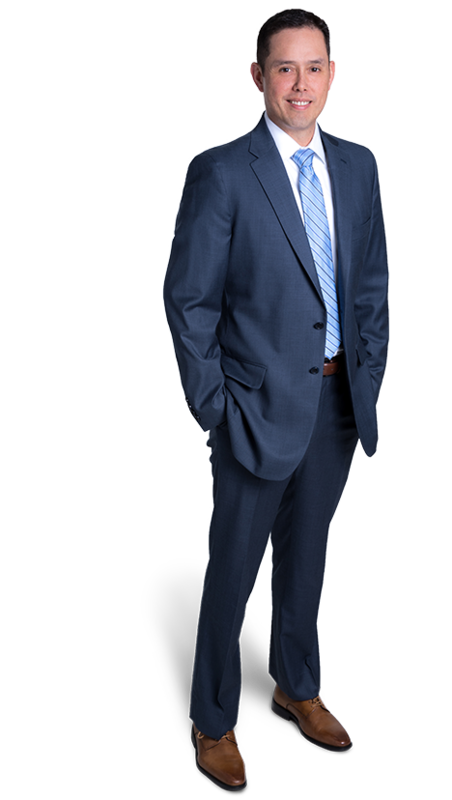 Since 2012 he has been recognized by Virginia Super Lawyers and is consistently named one of the “Legal Elite” by Virginia Business magazine.